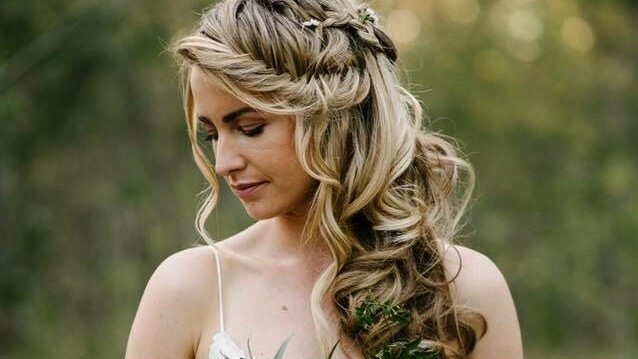 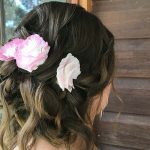 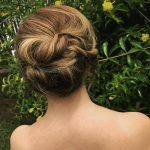 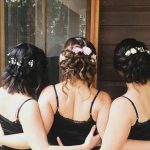 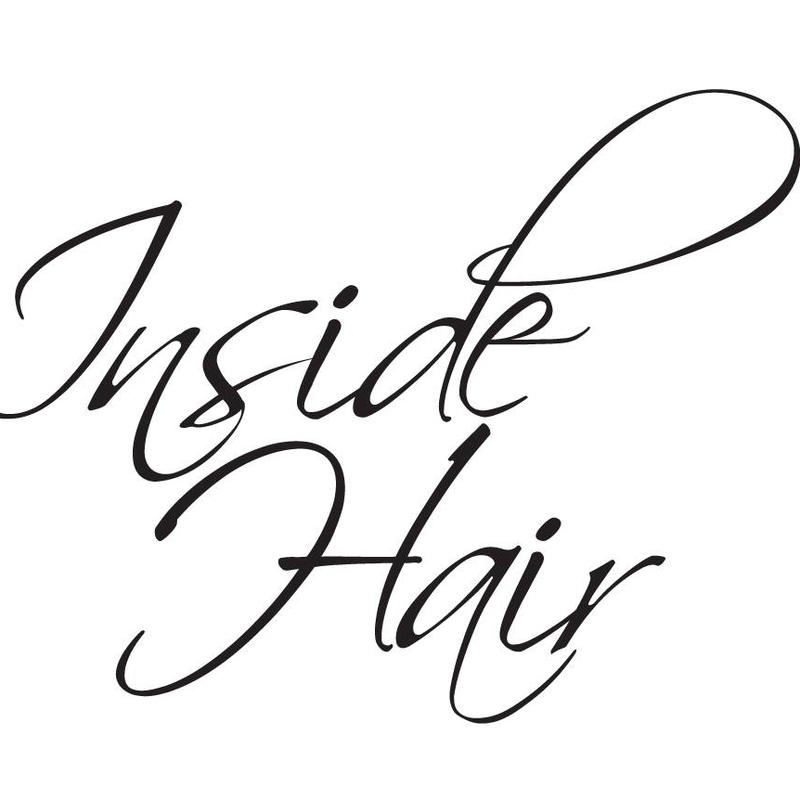 Inside Hair is the Sunshine Coast’s premier wedding hair stylist. 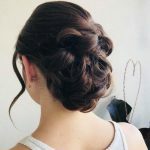 Years of experience ensure that you and your bridal party look perfect on your special day. 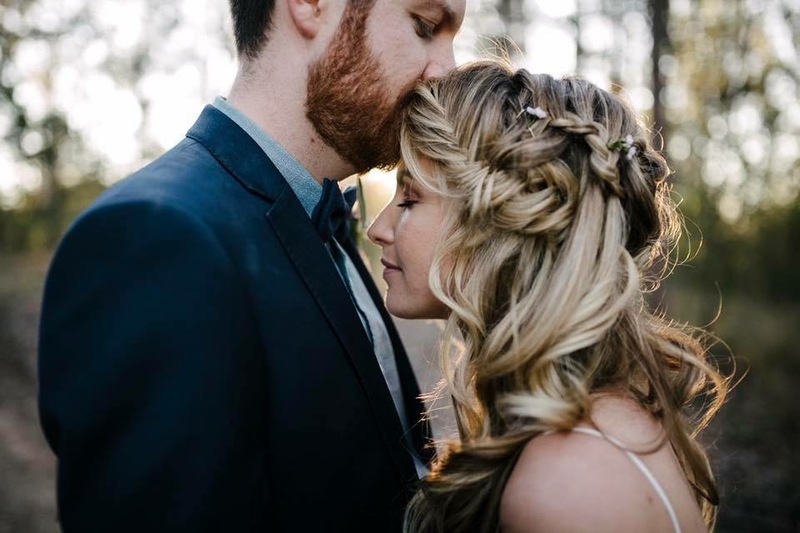 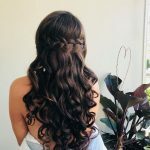 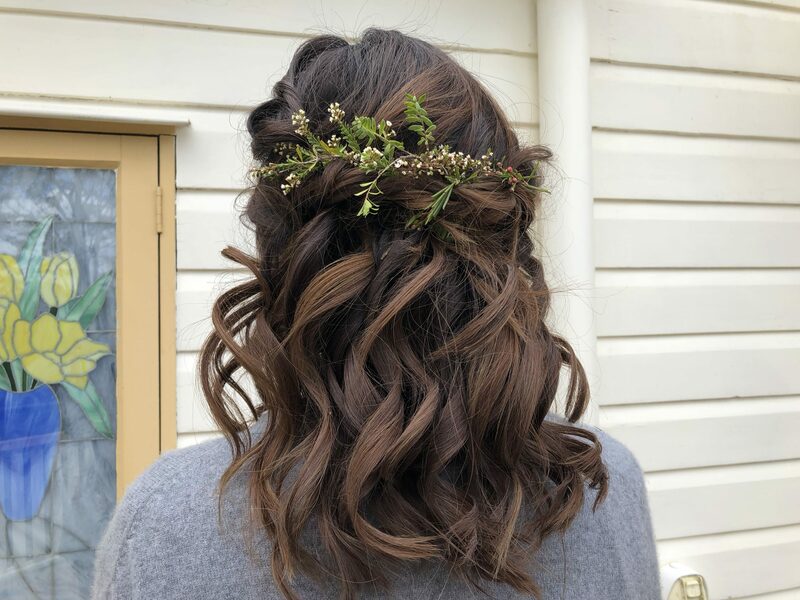 Inside Hair comes to you and styles your entire bridal party at the location of your choice; leaving you free to enjoy the magic of your day – stress free.